Two lots next to one another and being sold together. 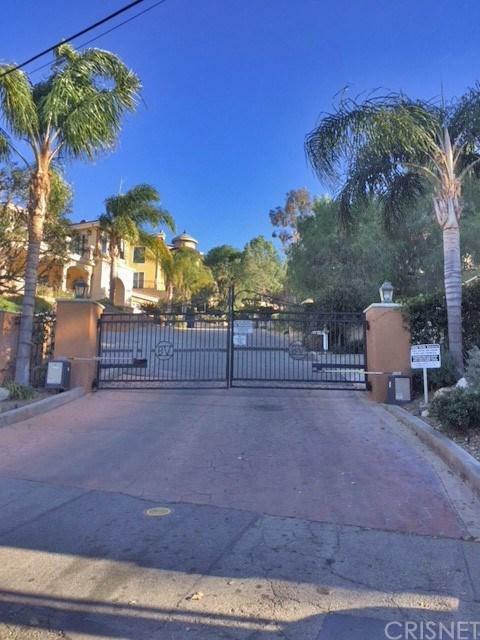 Perfectly situated in a gated community of the Bella Vista Estates among amazing and spectacular Estate properties. 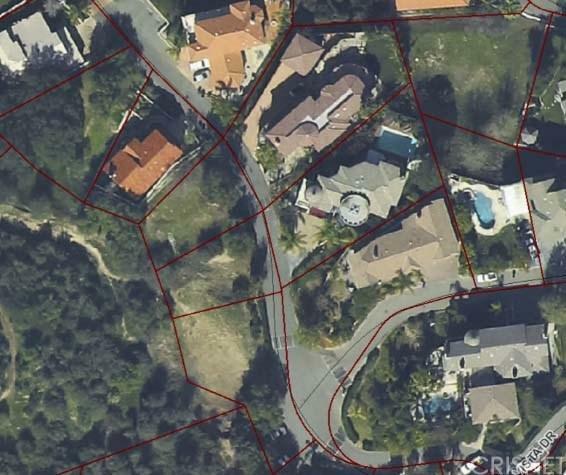 Build your dream home on both lots with a combined total lot square footage of 9,772 SF. This is a fantastic opportunity to own and build in the highly desired and secluded area of Bella Vista Estates in Colonial Fernando. 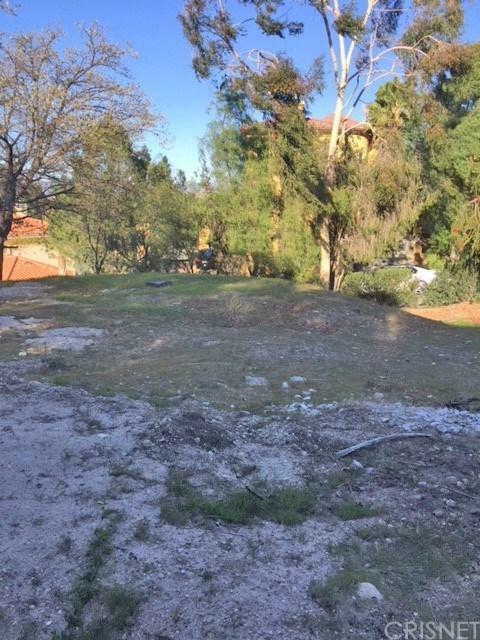 The following lots: APN 2829-029-058 4,938 SF. and APN 2829-029-059 4,834 SF are sold together. 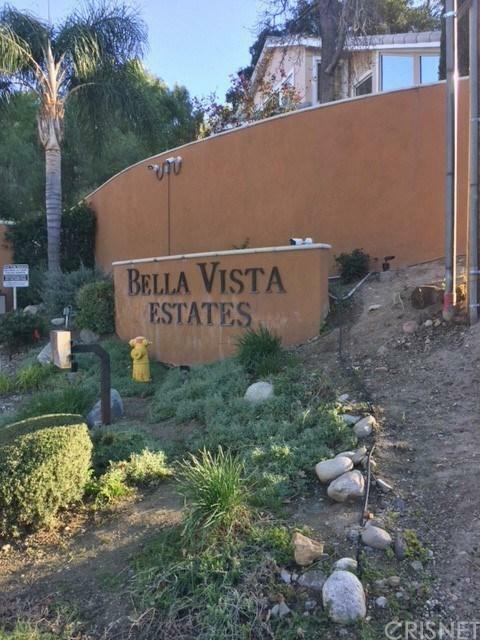 Listing provided courtesy of Sean Daryani DRE#01267316 of Re/Max Of Valencia.